There is formal and informal education, there is book smart and street smart. Both forms of education are not mutually exclusive. There is a belief that pursuing higher education is a waste of time because courses today don’t teach any usable life skills. If this is the case, why do people still pursue higher education? Universities are full of people racking up high levels of debt to get undergraduate and postgraduate degrees. Maybe these people at university realise that by first getting a formal education before getting an informal education, gives them a better chance of earning more than those who only have one form of education. 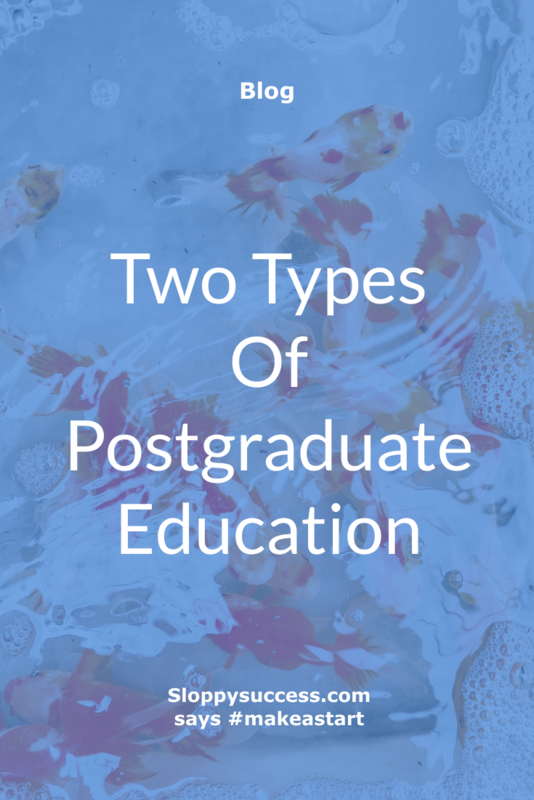 If you have an undergraduate degree or have enough work experience, you may have considered doing a postgraduate degree? 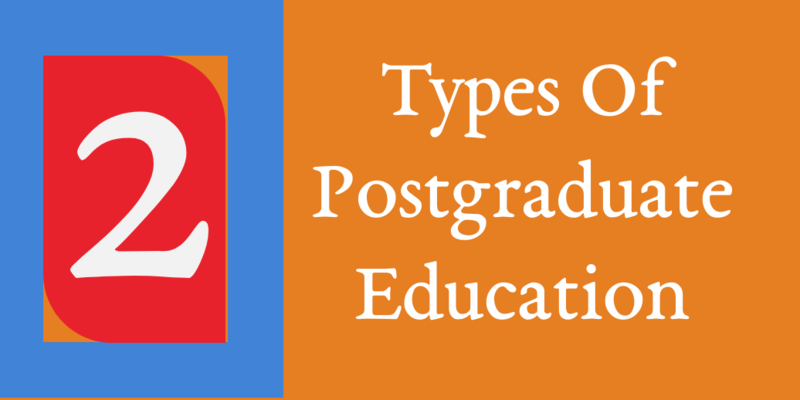 What will my postgrad be in? What would my return on investment be? Should I stop at a masters or get a doctorate? 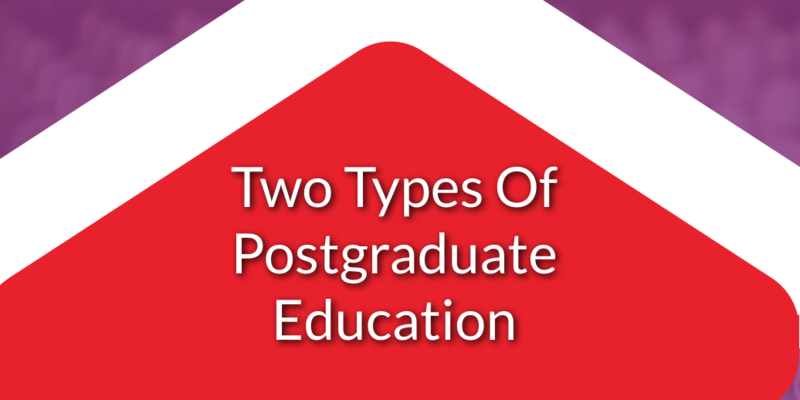 Will I find a higher paying senior role if I do a postgraduate degree? These where questions I asked myself when I considered doing a postgraduate degree. I knew any postgrad I did would be business related and I also knew I wanted to be an international student. This would mean going to an institution where getting a job afterwards is more certain than uncertain. Getting a well paying job would be needed as being an international student is very costly. Then there was the question of whether or not to carry on, to get a doctorate rather than stopping at a masters. After doing a little research, it was clear the cost of being an international student was going to be prohibitive. The prospect of getting a high enough paying job immediately afterwards to offset the cost of doing a post grad was not going to happen quickly. This leads me to the conclusion, that there did not appear to be any additional benefit in getting a postgraduate degree. Having explored and rejected a formal postgraduate education, the only other option is exploring the informal path. No matter how much formal education you get and how ready you think you are for the world of work, you are not. That is because formal education only teaches theory and the only way to learn the practical side is by doing. Working with people you don’t like, dealing with difficult bosses and customers, are things we learn through experience. As is being able to determine the outcome of things specific to your job. Knowing how to deal with these things in a work environment comes from either going through the experience yourself or by being guided by a work mentor. As a firm believer in higher education and believe everyone should be given the opportunity to go to university, I also believe skills needed to do a job is not something that can be learnt from a textbook during an undergraduate degree. This is why on-the-job training is an important part of the education process and employers should take it more seriously. Having employees who have both a formal and informal education makes for employees who are well rounded by having social and life skills that makes them have a high EQ.